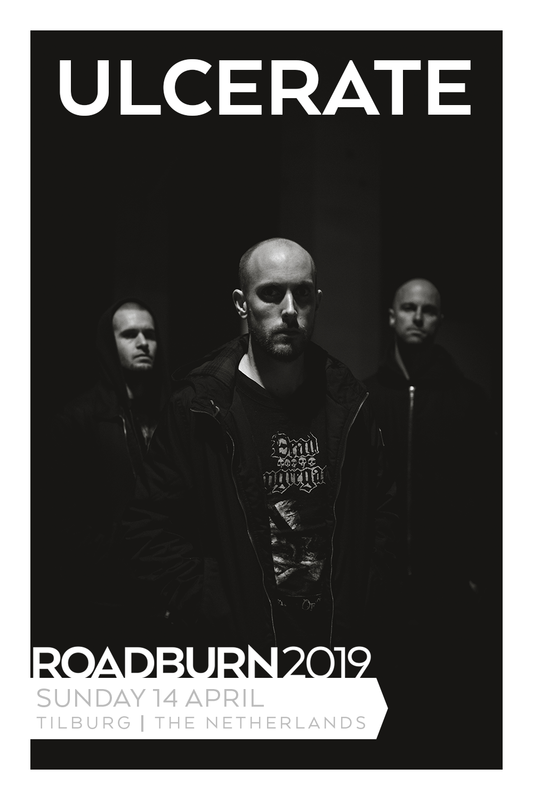 We are delighted to announce that Ulcerate will be making their Roadburn debut at the 2019 edition of the festival. They will come a long way to do so, and yet already have come so far, deftly positioning themselves as the standard-bearers for a new era of death metal. Making the trek from New Zealand to be with us in Tilburg means that we’re in for a treat… or torment, depending on your worldview. To witness Ulcerate live is a brain-altering, bone-shifting experience; it is, to put it bluntly, like going through the wringer. That three men can turn a whole room on its axis is no mean feat. For a little over a decade Ulcerate have been spewing out their own distinctive kind of death metal; their unorthodox approach and scathing lyrical content is highlighted on 2012’s Vermis, and again on latest release 2016’s Shrines of Paralysis. Although it edges in here and there, death metal isn’t a staple part of the typical Roadburn diet, but it’s the thinking-outside-the-box mentality, and the commitment to their own ideals that marks Ulcerate out as a defiantly Roadburn band; very much one of us. If you’re up for a Sunday sermon like no other – one that will leave you blinking in the Dutch sunlight, feeling like your very soul has been flayed – then may we suggest you make a date with Ulcerate for next April.